These types of softwares have been first developed in way back 1970’s. Major automobile and aerospace organizations used to develop their own internal design software. 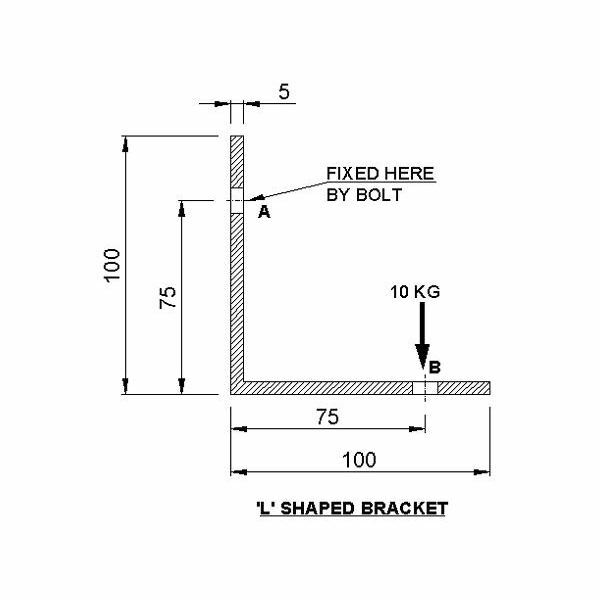 These softwares are mainly developed for the repetitive drafting problems. 1. Autocad: AutoDesk is developed this software. This is one of the first CAD software which popularize the use of CAD softwares because it does not require strong graphic configurations. In the initial versions it was totally command based but at the later versions it has developed as one of the most user friendly 2D software. 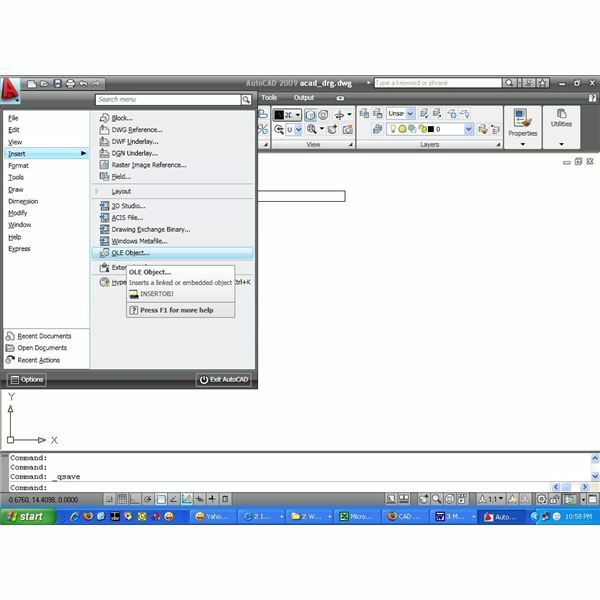 Autocad can be customized using Auto lisp, Visual lisp, VB,.Net and C++. It supports .DWG and .DXF file formats. 3D modeling is also possible using AutoCAD but not so popular. 2. Microstation: Bentley systems developed this software. This software is famous for use in civil, architectural and plant layout related drawings, though it is having strong rendering features. The later versions are capable of 3D modeling as well. It can be customized using microstation development language (MDL), VBA, C and C++. It supports .DGN as well as .DWG and .DXF file formats. In 1980’s these types of softwares first developed by IBM-Dessults partnership. The developments of 3D softwares have helped product design real fast and thus give birth of product lifecycle management (PLM) and product data management (PDM). Other than 3D visualization these 3D CAD softwares are having lots of advanced features. Some of those are: parent child relation ship, Parametric, Top down modeling approach and geometry can directly be exported to FEA softwares. 1. Catia (Computer Aided Three Dimensional Interactive Application): This is icon based high end cad software, developed and marketed by desault-IBM. Though it is having all the modules like part, assembly, surface etc. but it is known for its very advanced surface modeling capabilities. Cost wise it is higher then pro/e, solid edge etc.Apart from CAD it is having modules in CAM (computer aided manufacturing) and CAE (computer aided engineering).The latest version of it can be customized using VB, C++ and CAA. 2. Pro-Engineer (pro/e): It is developed by PTC. This is menu based software. It is having many modules which include solid modeling, surface Modeling, sheet metal, Pro mechanica (FEA), machining, cabling etc. Pro/e is known for its strong parametric and logical relations. Pro/e is good in sheet metal also. It is mainly used by medium scale industries. 3. Solid Edge: It is developed by UGS. 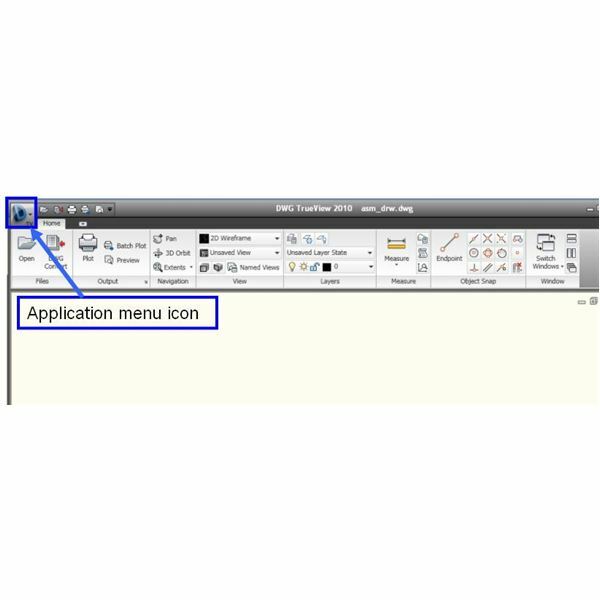 This is also icon based software. Though it is very user friendly, it is having some drawbacks like: user cannot see how the edit will interact with its subsequent features, since while editing it roll backs .Solid edge can be customized using VB. 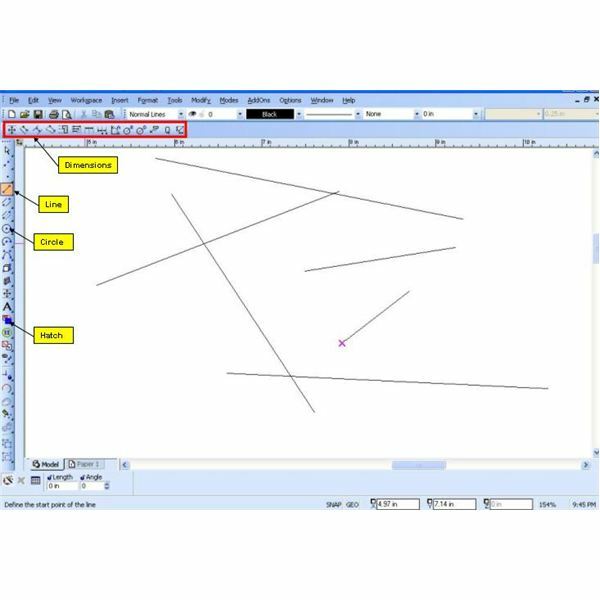 AutoCAD Customization using Autolisp:In order to avoid making similar drawings and in order increase the quality and productivity of drawings, customization of AutoCAD is very important. Autocad supports several tools for customization and in this topic i will discuss the basics of autolisp programming.